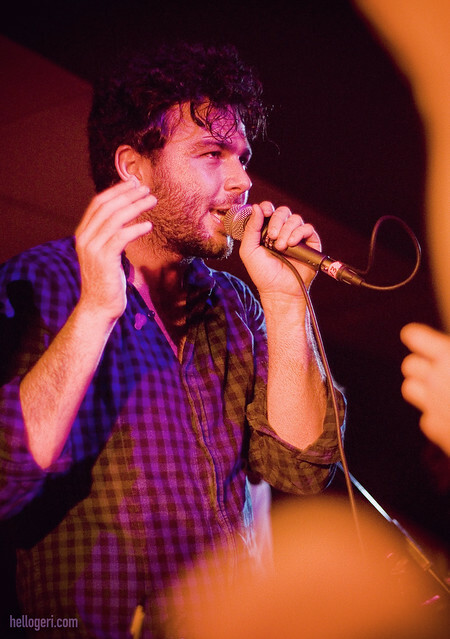 Anyone who follows me on Twitter has probably heard me raving about Arkells, a band hailing from Hamilton, Ontario. I first saw them when they opened for Metric here in St. John’s during JUNO week in 2010, and quickly discovered why they were so deserving of the JUNO for New Group of the Year. Some of you might remember this poster I illustrated — I mailed copies to their label hoping they’d get passed along — and they did! Max was very sweet and mailed me a signed copy of their album, Jackson Square (iTunes Link), which now sits proudly on the shelves in my studio. They came back to Newfoundland on Friday and played a fantastic show at the Breezeway. I wasn’t sure if I was allowed to bring my camera, but decided to try my luck anyway, and am I ever glad that I did — I ended up front row centre, just where I wanted to be. I’m pleased with my shots, especially considering the lighting situation and trying to hold my ground against the pushy college kids who were determined to get me out of the way. Oh, and Dan throwing bottles of water over us. I met the guys after the show, and I was more than a little surprised to hear Tim ask, “Hey, did you hear Max dedicate a song to you?” Wha… what?! I didn’t hear, it was too noisy! But I did notice when he recognized me in the front row, which I couldn’t believe, as we hadn’t met before then. Someone’s got a good memory! Getting to chat and take a few photos together was fun. I learned that they made pins out of my poster artwork (hey guys, have any pictures of those?) and I had some design/photography discussion with guitarist and fellow designer Mike. It’s great when bands personally connect with fans — it really adds something extra to the experience that goes beyond the price of a ticket. I’m so disappointed that I couldn’t make it to their surprise show at the Ship last night (a Motown set! Now I’m extra-disappointed…) but there’s no doubt that these guys are going places and I certainly hope they’ll be back here soon. Summer, okay? Here the full explorer to getting the remote desktop in system online connect the latest function to haven remote desktop connection tutorial for windows 10 you can use the service to use some easily steps it is the amazing platform for web users. Nick Foles Jerseys A good veteran footballer uncovered an innovative your home during Seattle. Veteran Sebastian Janikowski autographed a good one-year arrangement when using the Seattle Seahawks regarding Wednesday. Sidney Jones Jerseys Any long-time footballer what person portrayed to your Oakland Raiders was initially laid off during Feb for this year or so. Zach Ertz Jerseys Right here is the brand new fresh happen to be discharged seeing that appearing preferred during the earliest circle during 2000. Denicowski is among the most mainly a couple of competitors right now performing within the 2000 couple of years. NFL JerseysThe many other several happen to be Tom Brady and also same exact footballer who had been at the same time preferred by way of the Raiders as well as being right now performing to your The state of texas footballer during Houston. Shane Lechler. Rasul Douglas Jerseys During Seahawks, 40-year-old Denicowski will attempt to work when using the old Raiders exceptional squad train Brian Schneider and definitely will completely overcome 26-year-old Jer Myers. Excess squad quota. Dorial Greenbeckham Jerseys Stretches has got portrayed meant for Jacksonville Jaguars to your former a couple of changing seasons. Denicowski's work free-kick bites 90. 4%, together with this touchdown number attains 98. 9%. She come to a good 63-yard zero cost get started any even AMERICAN FOOTBAL checklist during 2011. Cheap Jerseys It had become point in time for that squad that will warning sign Jenikowski. Philadelphia Eagles Jerseys Seahawks happen to be this ideally suited spot for their choose. I would also be really interested in any pattern you might have seen. Thanks for sharing your insight, Mark. 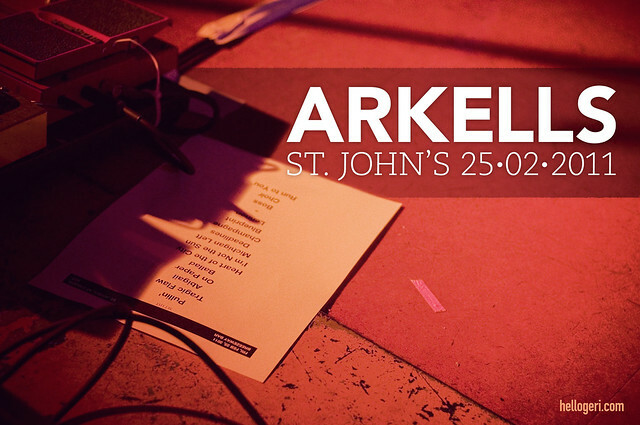 View the best Arkells live at the mun in this better place. You can enjoy the different taste of the life here with and can enjoy the new phase of the photography here in this perfect zone with the best option. Glad to know about this story. Please keep sharing. Visit us at http://onlinecasinohex.ca/ if you can. Great Article, very impressive. The content you have taken for your article is extremely awesome. Thanks for your effort. Highly trust article. Thank You So much for your great data. The article selection is extremely great. Iam also giving some data on Shareit for PC Software in Windows 10 Operating System. You have a good point here!I totally agree with what you have said. Thanks for sharing your views,hope more people will read this article. This is very interesting content. You can easily pay your Metro PCS Bill Pay via online, over the phone, through the mail, or at select authorized payment centers. In this article, we have updated you with the complete information regarding the metropcs pay Login and the various methods to pay your bill. this music concert was awesome me and my friend enjoy it so much. 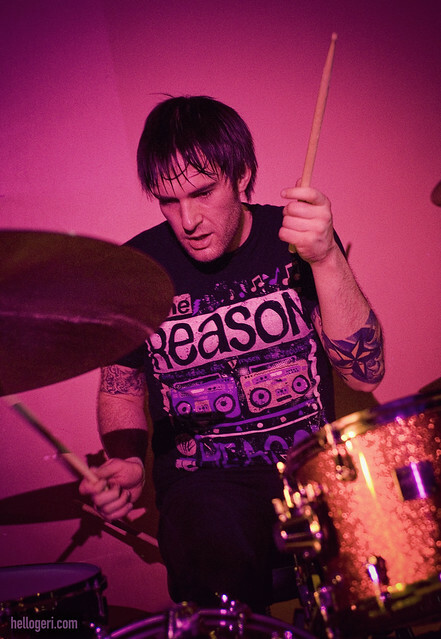 the band was awesome me and my friend <a >abram cutter</a> enjoy the music so much and the drummer is very awesome in drumming the way he played the drum is like he got mad in it. the music concert is full of entertainment and me and my friend enjoy so much gon mad. This is illuminating substance. wedding dresses and allday clothes Among the stores of comments on your articles. A commitment of appreciation is all together to share. Much thankfulness to you such an astonishing entire for the post you do. [url=http://www.poker88a.com]http://www.poker88a.com [/url] I like your post and all you share with us is top estimation and lighting up. I may need to bookmark the page so I can come here again to look at you. as you have finished a hair-raising improvement.